Children will enjoy playing while learning, with 30 minutes of entertaining stories, songs, and fingerplays, followed by 30 minutes of activities that explore the concepts of math, science, art, and literacy. Storytime is a place for parents and caregivers to interact and play with their children, so join the fun and get down on the floor with your child. You are your child’s first and most important teacher. To help you, storytime introduces important literacy, STEM (science, technology, engineering, and math), and social skills that your child will need for kindergarten. Now is also the time to get a library card for your child. It’s a gift they can enjoy for years to come. Babies will be introduced to the rhythm and beauty of language through our 20-minute storytime which includes nursery rhymes, songs, and stories. After stories, babies will continue to learn during 30 minutes of play with age-appropriate toys and activities. All activities happen with babies on grown-up laps, so plan to attend in a one-to-one baby/adult ratio. Storytime is a place for parents and caregivers to interact and play with their children, so get down on the floor with your child and join the fun. You are your child’s first and most important teacher. To help you, storytime introduces important literacy, STEM, and social skills that your child will need for kindergarten. Now is also the time to get a library card for your child. It’s a gift they can enjoy for years to come. 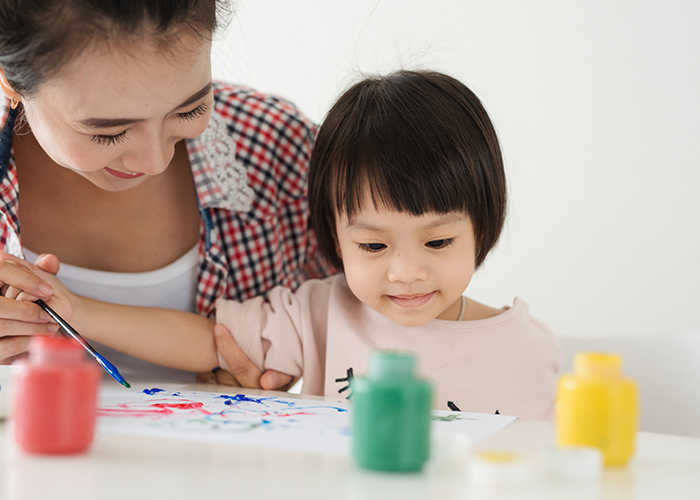 Toddlers will delight in 20 minutes of simple stories, songs, and fingerplays, followed by 30 minutes of activities introducing the concepts of math, science, and literacy. Preschoolers will love learning while playing with 30 minutes of entertaining stories, songs, and fingerplays, followed by 30 minutes of activities that explore preschool-level concepts of math, science, art, and literacy. Preschoolers will learn while playing, with 30 minutes of entertaining stories, songs, and fingerplays, followed by 30 minutes of activities that explore preschool-level concepts of math, science, art, and literacy.